We provide high-quality, domestic cleaning services and housekeepers to give you time to do the important things in life. 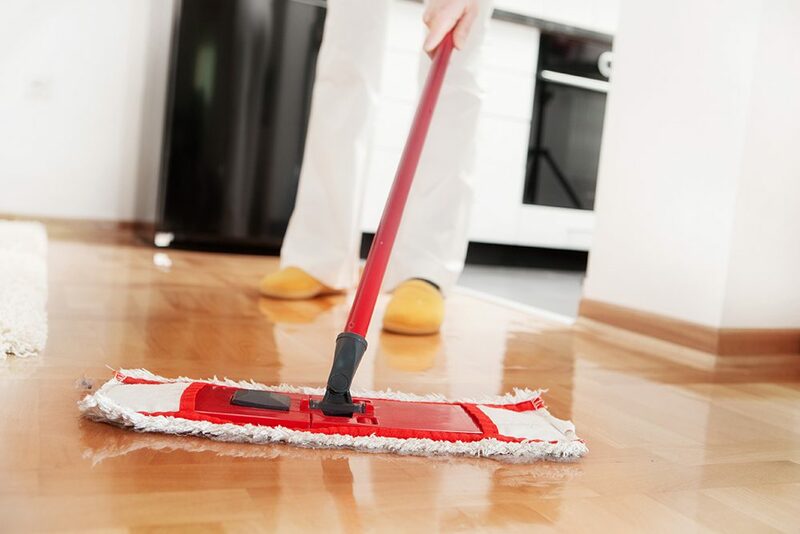 To provide the best quality, professional cleaning services to our clients, at a time most convenient to them. Belle Casa is a franchised cleaning brand known throughout the United Kingdom and Europe for many years. Our trusted, professional staff are reliable and ready to help. 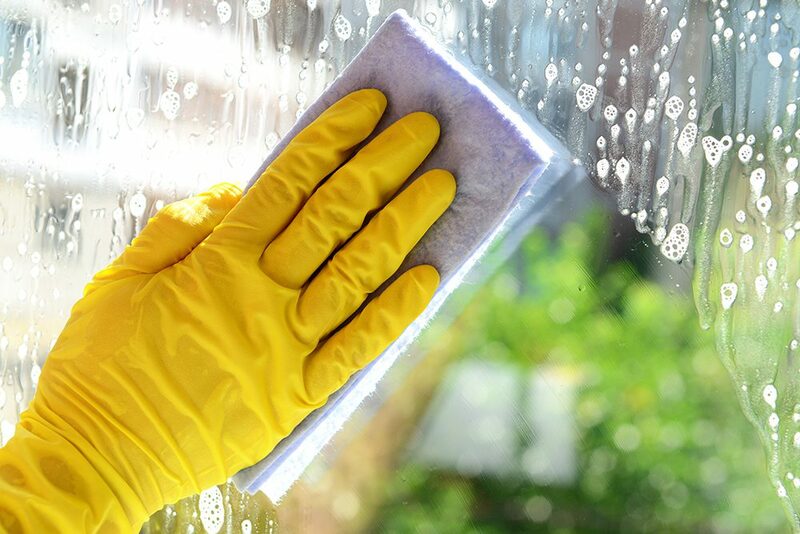 Belle Casa’s domestic cleaners cover areas throughout Buckinghamshire including the Thames Valley and the Chilterns. Belle Casa Buckinghamshire is part of the Belle Casa Network, which provides cleaning and ironing services at a local level throughout the UK. We provide a professional, reliable and trustworthy service at realistic prices.